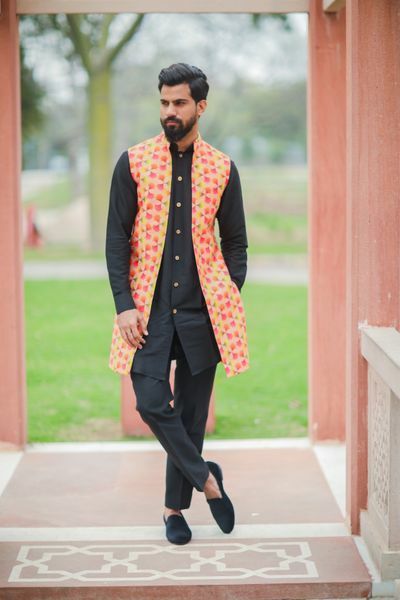 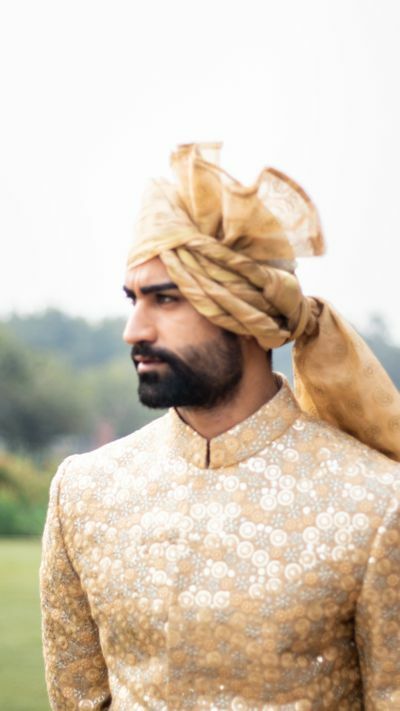 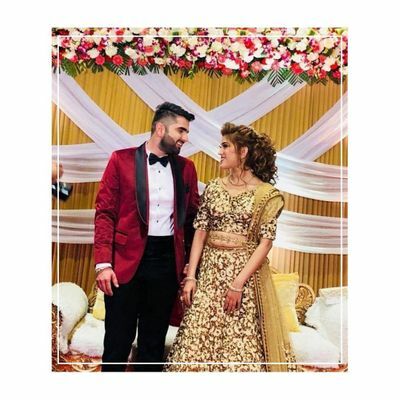 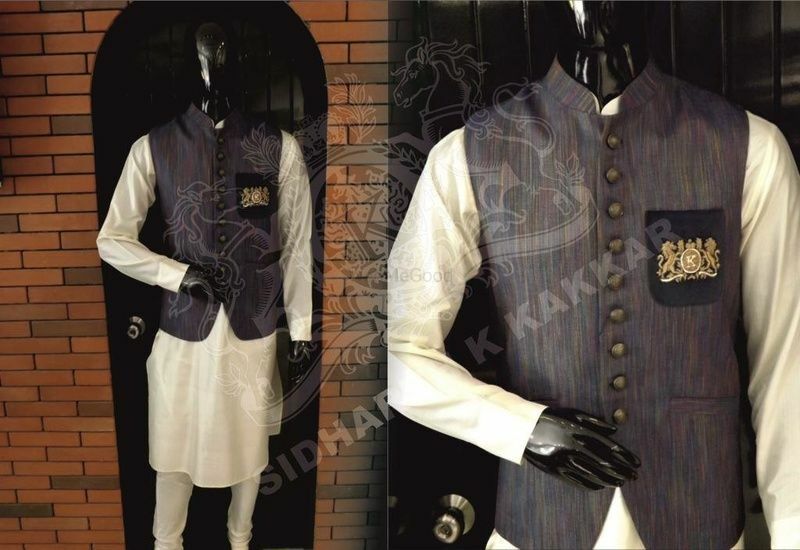 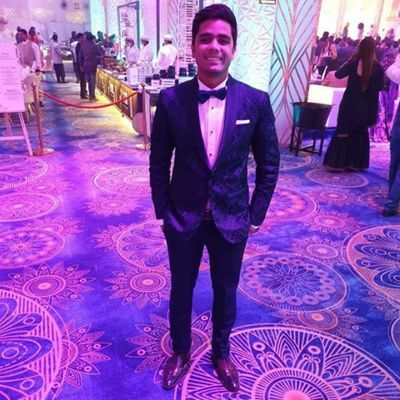 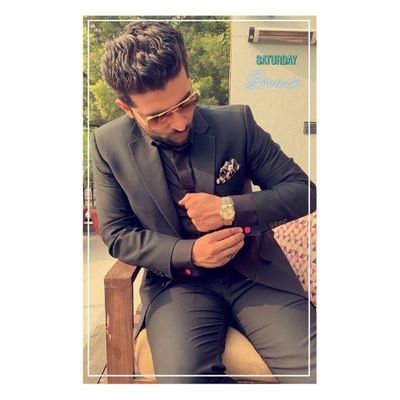 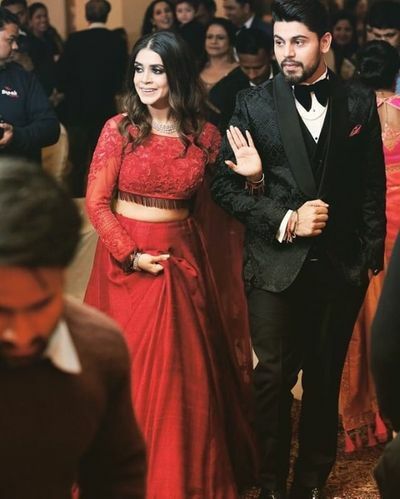 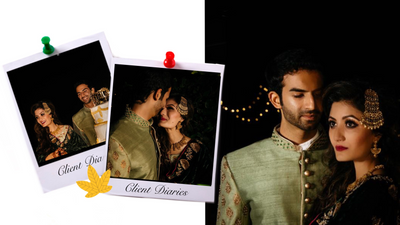 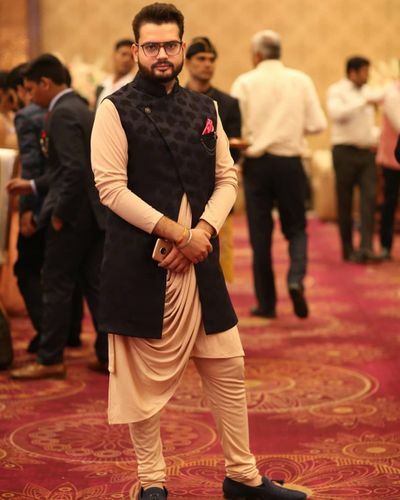 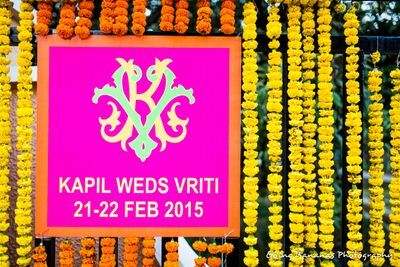 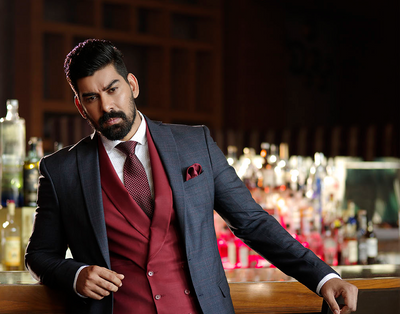 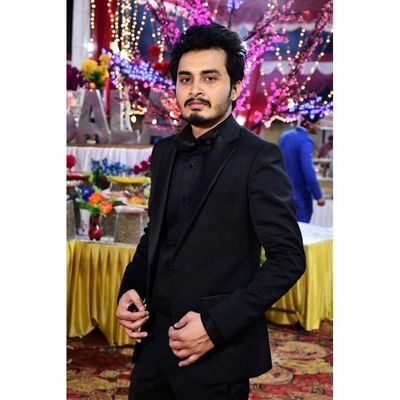 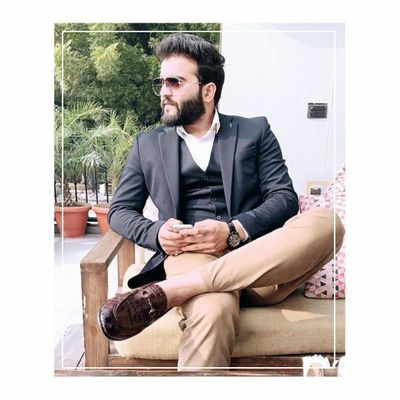 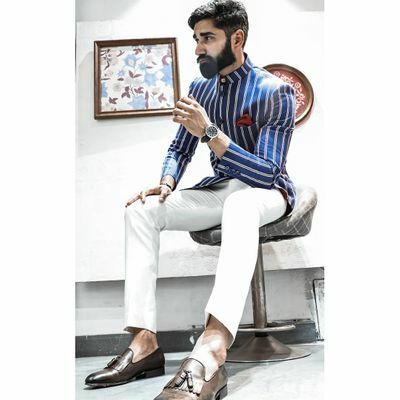 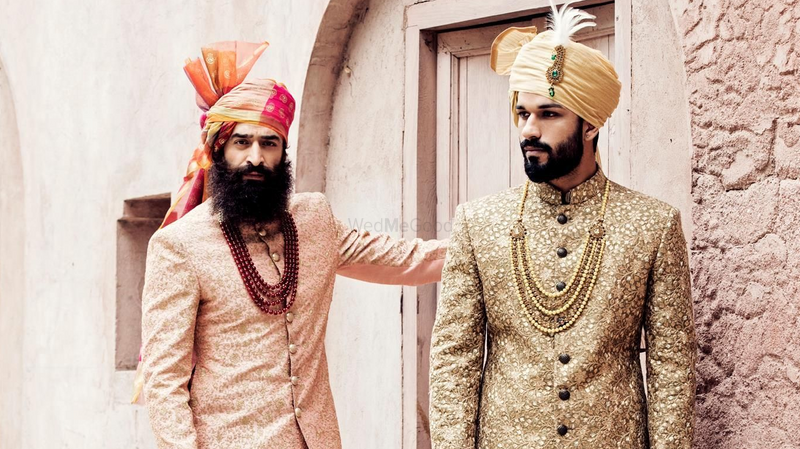 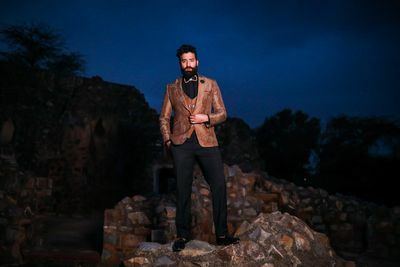 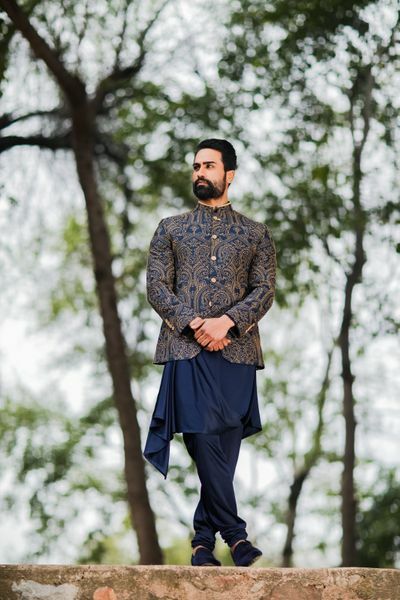 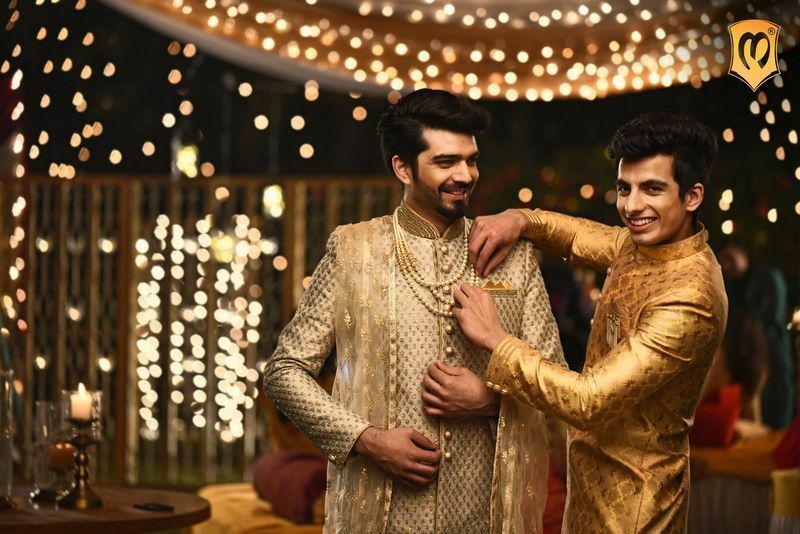 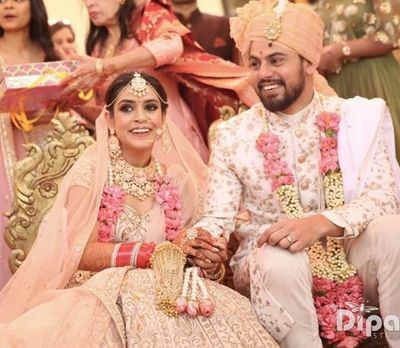 Based in Delhi NCR, Gargee Designers specialise in grooms wear. The tailoring process at GD combines traditional methods with a modern approach. 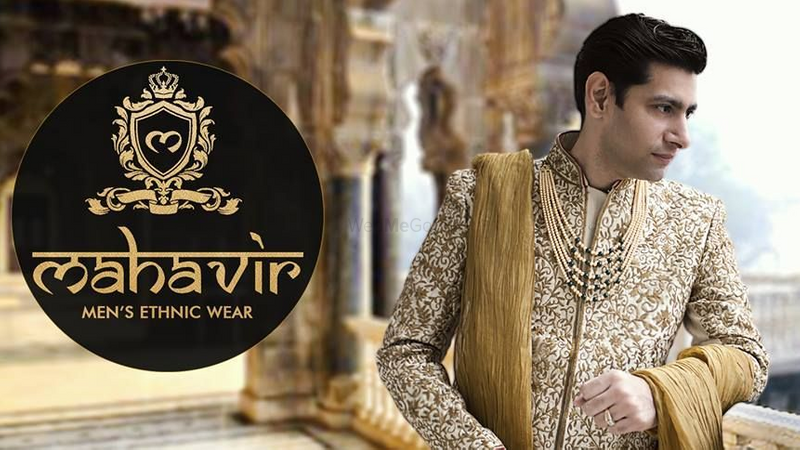 Each outfit is customized with utmost attention to provide the wearer a perfectly crafted clothing on his body. 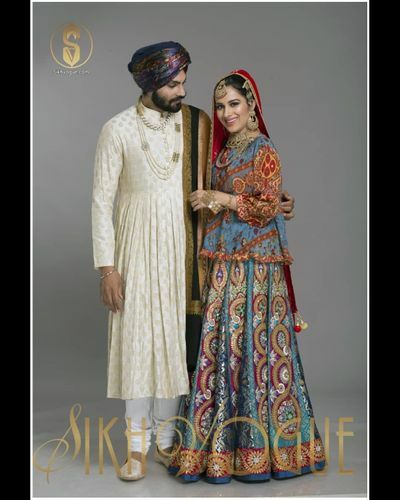 They also offers outfit consultations where you will receive practical and honest advice taking into account your vision and personal budget. 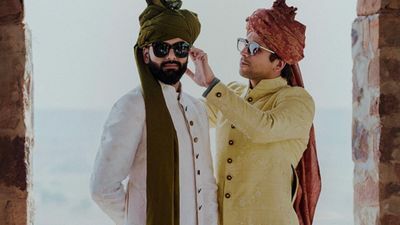 From sherwanis to customised outfits, they offer a wide variety of outfits to make you look special on your wedding day.